i2 Tech’s highly skilled, experienced consultants work closely with their clients to understand their goals and help refine their visions. They aim to explain what’s possible, outline the trends, and give viable cost estimates. 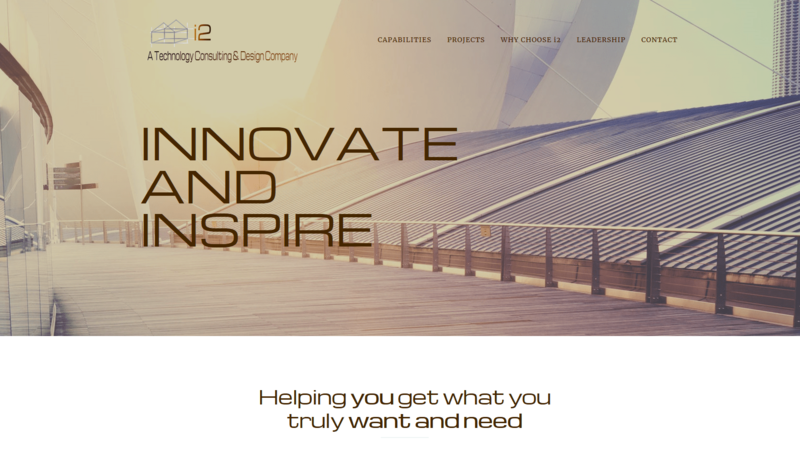 Technology consultants at i2Tech try to anticipate the ever-changing world of technology and help clients understand their options.